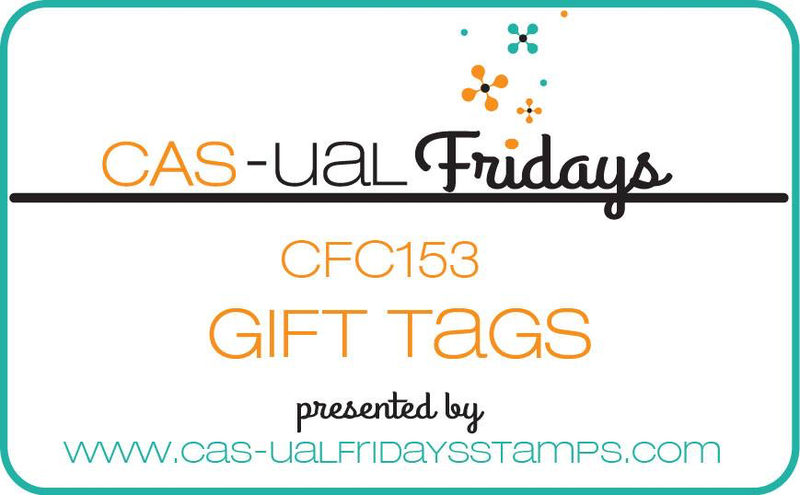 It's time for a new CAS-ual Fridays Challenge and it's all about gift tags! 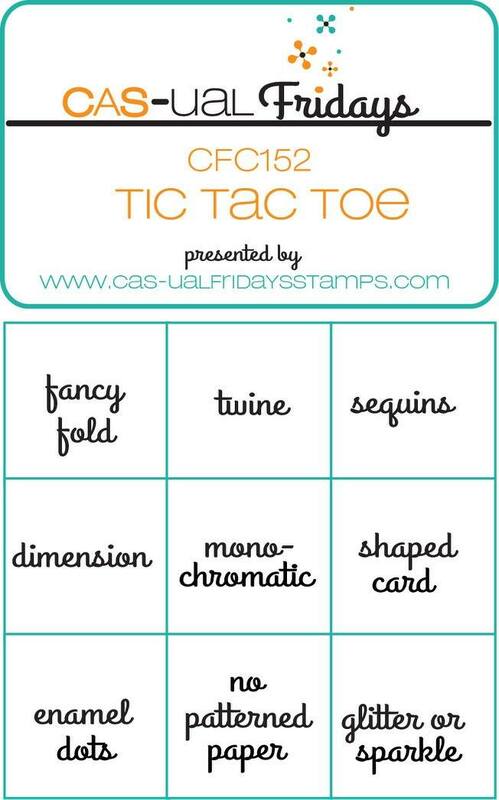 I love making gift tags and the CAS-ual Fridays stamps give a great CAS style! I used stamps from both Wallflower and WTF. 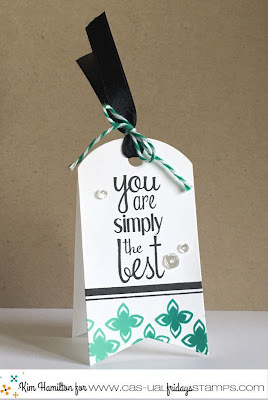 I stamped the border stamp from Wallflower with Hero Arts Ombre Mint to Green ink and added the lined stamp from WTF in Versafine Onyx Black Ink then stamped the sentiment to make sure I had the right spacing (also in Onyx black) then finished it off with PPP sequins! 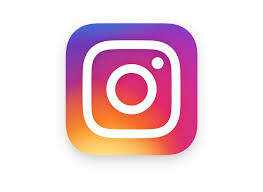 The tag die is by Papertrey Ink. 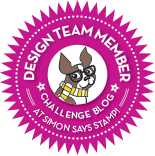 I found this stamp at my local scrapbook store - Scrapbook Centrale. It's by Prickley Pear a new company to me. 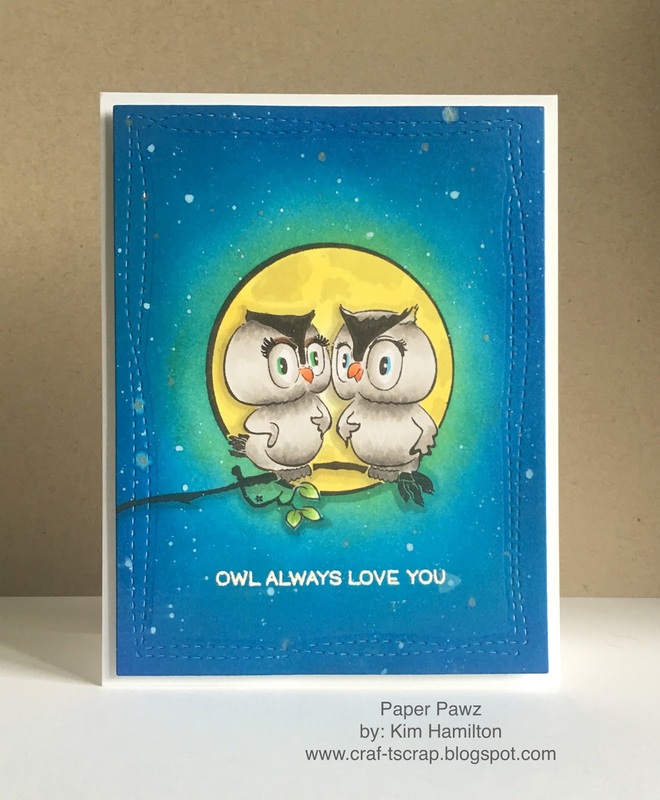 I just feel in love with these sweet owls! I stamped my image with Hot Fudge MFT hybrid ink and used an Altenew branch to extend it. I cut masks out of full PostIts to mask the owls and leaves. I used a mix of distress inks for the moon and the sky. 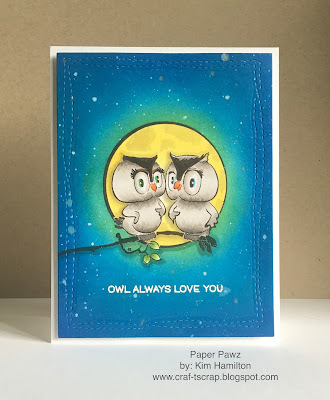 I then Copic coloured my owls and leaves and the shadows on the moon! The sentiment is by Lawn Fawn which I white embossed! The Wonky Frame is by Avery Elle. I used my Copics for the flowers and leaves, I love to colour and Copics, Zig Clean Colour and my Prismacolor pencils are my favourite and yes, in that order. 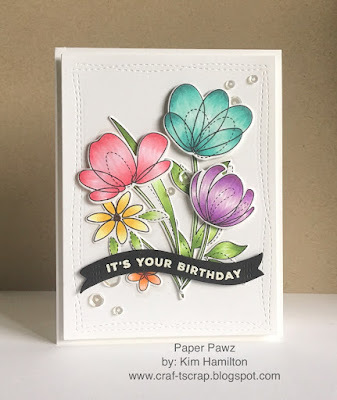 I used the Spring Flowers SSS stamp set and the sentiment is from the SSS Big Birthday Wishes. The panel and banner are both from Avery Elle. I topped everything off with PPP sequins! 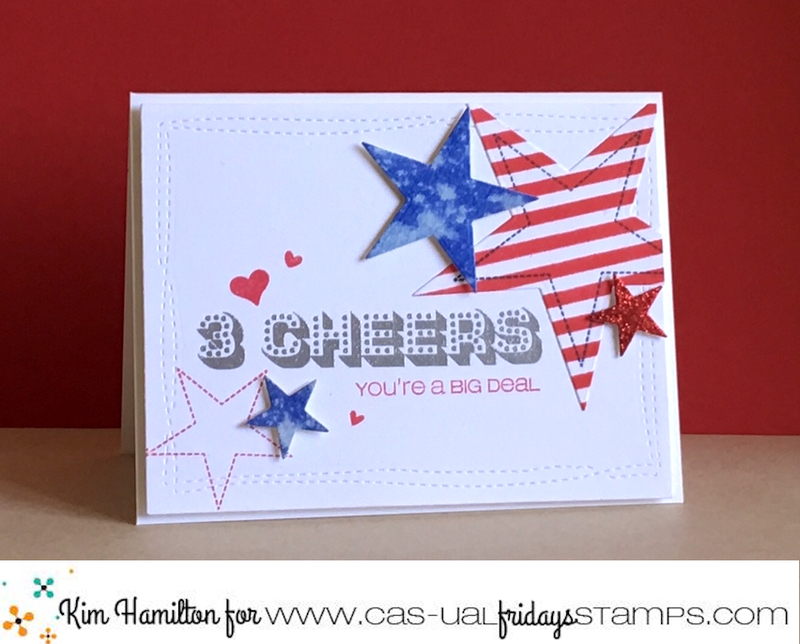 Welcome back to another fun CAS-ual Fridays Challenge! 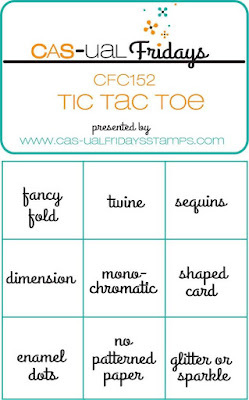 CFC152 is Tic Tac Toe! Here is my take on 1)Sequins 2) Shaped Card and 3)Metallics! 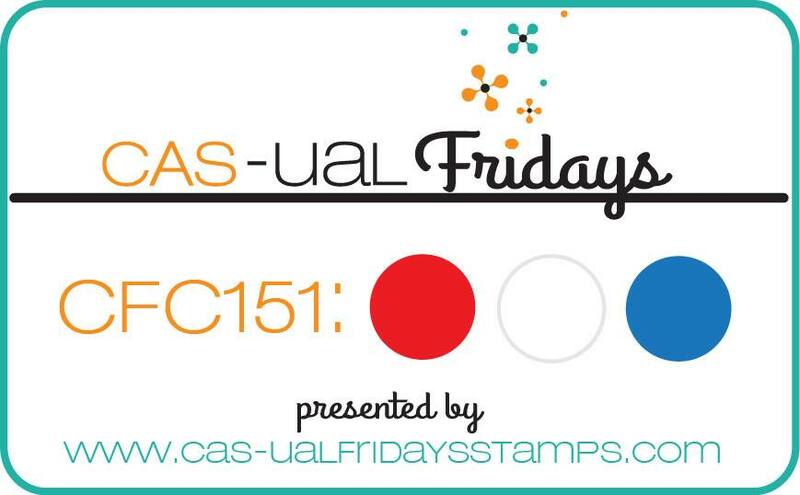 All of my stamps are from the CAS-ual Fridays Exclamations stamps set. I die cut two scalloped circles out of black cardstock and I die cut two dotted lines to frame the sentiment. 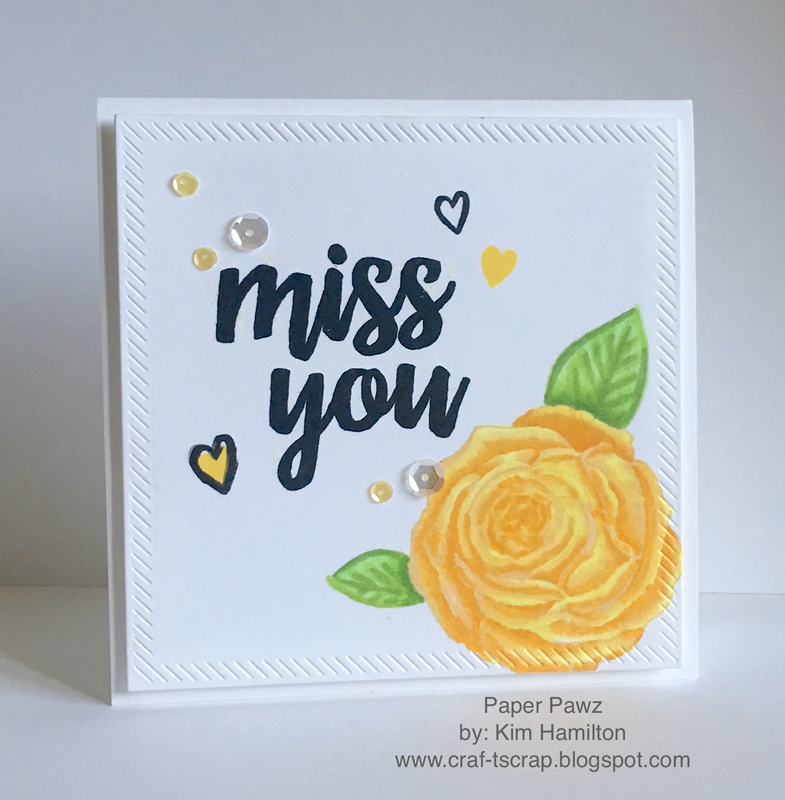 I then used my embossing buddy to remove any static for my embossing powders. I took out my WOW metallic's in Copper, Silver and Gold. 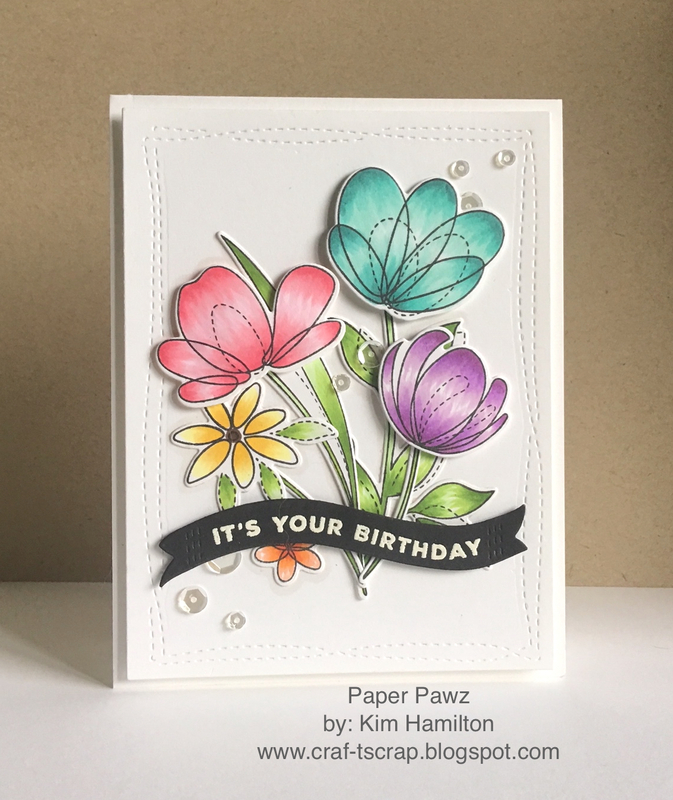 I stamped and embossed my sentiment first in the silver then stamped my largest image and alternated powder colours and repeated with the medium and small images. I topped everything off with PPP sequins! 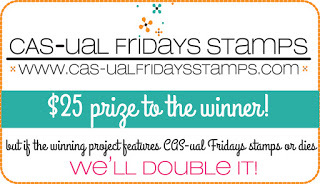 Today marks a new Challenge over at CAS-ual Fridays! 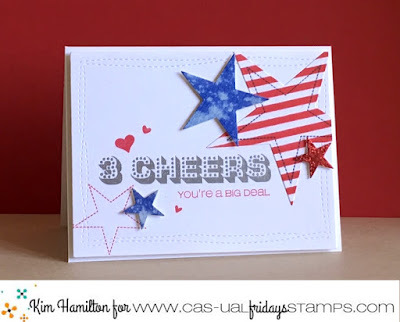 The challenge is to feature Red, White and Blue!